If you missed the Zombie Bike Ride you have another chance to deck out your bike a ride with your neighbors! 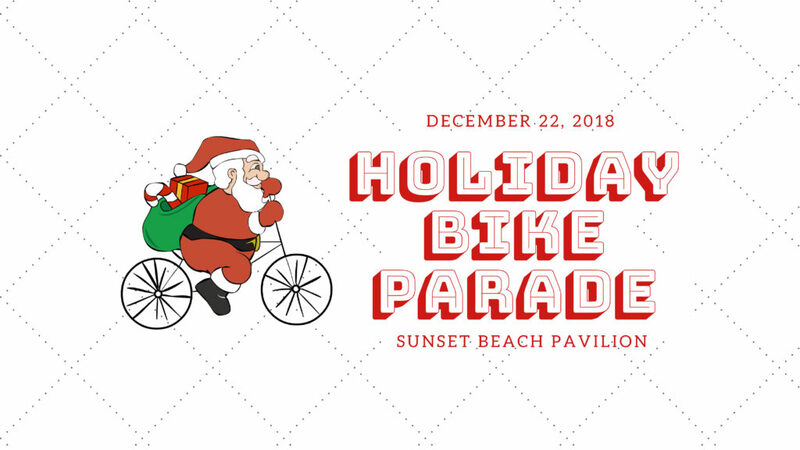 The Holiday Bike Parade will begin at the pavilion on December 22nd at 5pm. See you there! 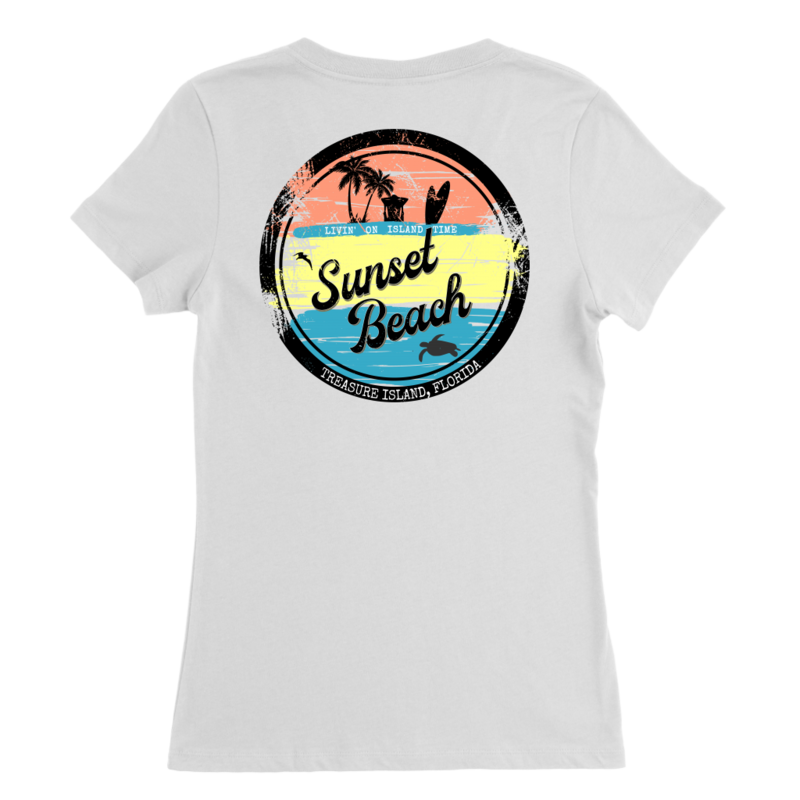 This entry was posted on Tuesday, December 18th, 2018 at 2:58 pm by SBCATI Web Admin.